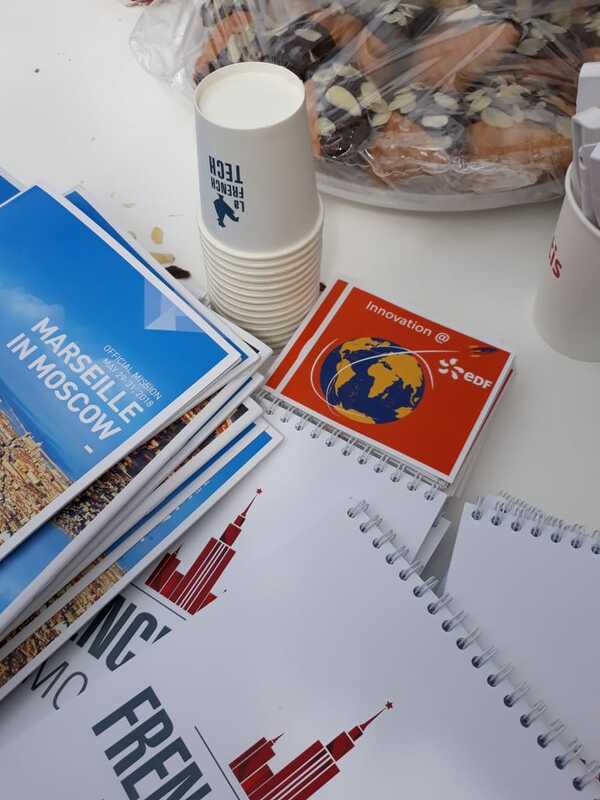 The EDF Group, the French global leader in low-carbon energy and its Moscow office for Russia and CIS, is an active partner of La French Tech Moscow since its launch in 2016. 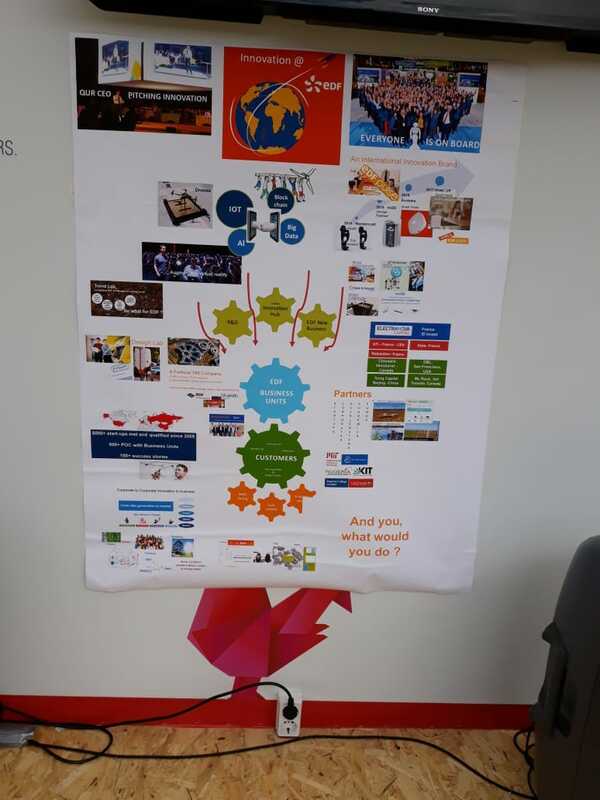 The region is key in terms of innovation and technologies, according to Nathalie Sadowski – EDF Open innovation analyst: “ In Russia, we work a lot with startups to promote innovative projects. We are convinced that open innovation is strategic way to develop new solutions, in order to support the energy transition and reduce СО2 emissions globally”. Today EDF, focuses on energy efficiency at industrial and urban sites and new methods for generating and consuming electricity, smart grids and smart cities, electricity storage and energy efficient electric transport. 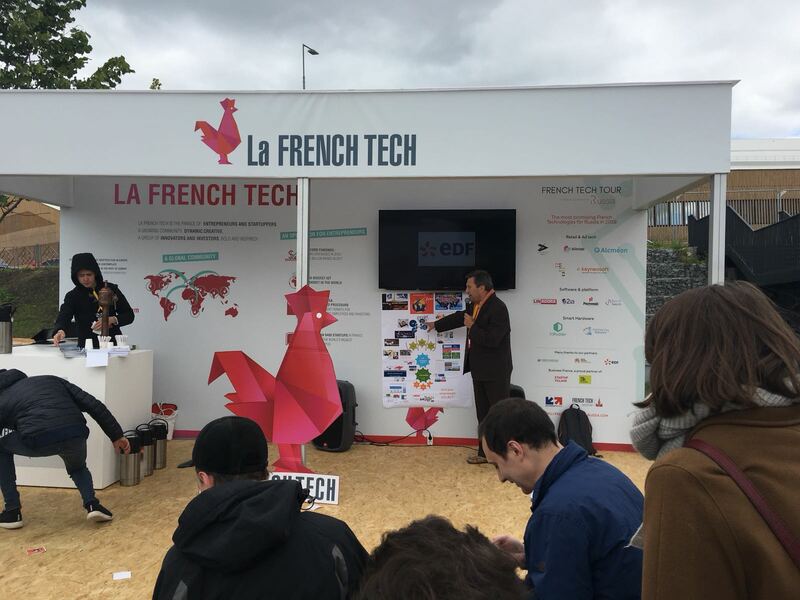 The open innovation activities are also a hot topic of the French leader, and that is why Valéry Prunier, Open Innovation Director Europe and Middle East attended this year to Skolkvo Start-up Village. 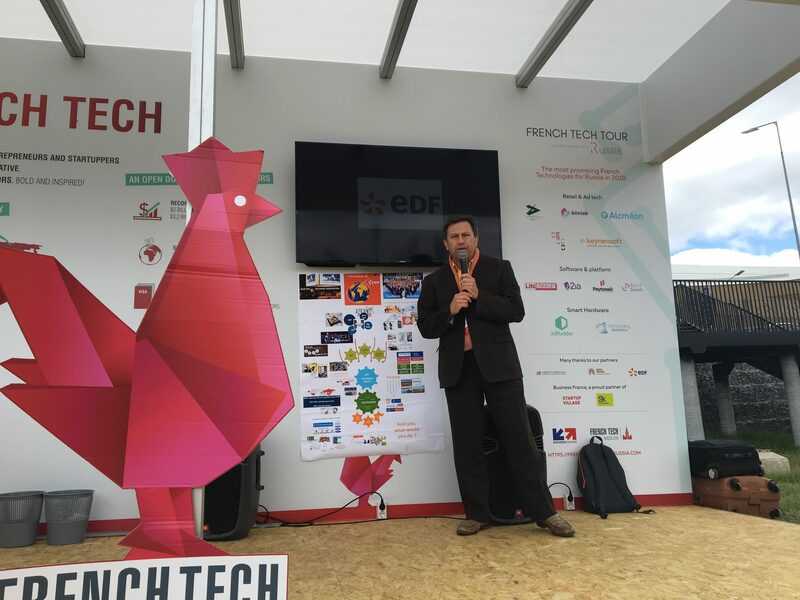 On Friday 1st of June, a “EDF breakfast” was organised on the stand of La French Tech. 4 start-up of Skolkovo Energy Cluster pitched to Valéry Prunier, who told them about the EDF Open Innovation program. Gonzague Flutsch, project manager, presented the EDF approach and innovative solutions for the development of smart and sustainable cities in Russia and CIS. 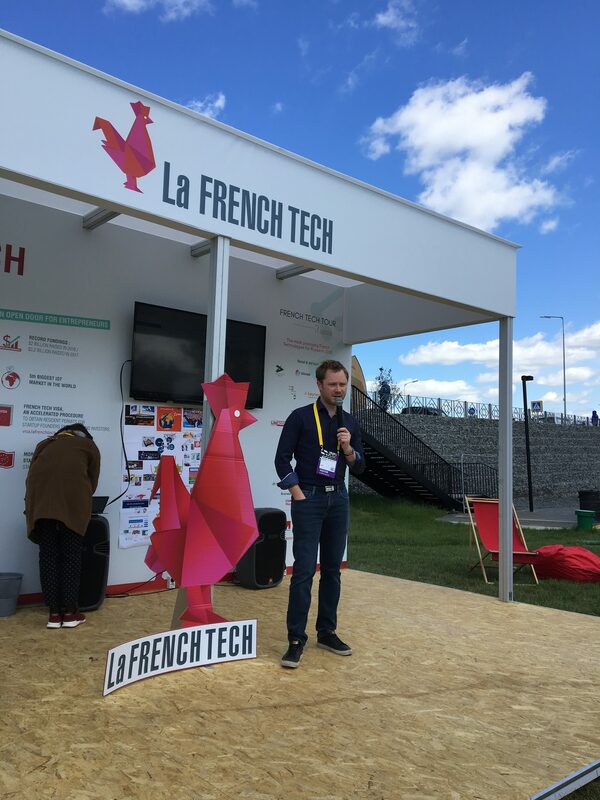 *La French Tech Moscow refers to all the people working for or with French startups in Russia or abroad. This ecosystem is made up of start-up, obviously, but also investors, engineers, designers, developers, associations, bloggers, media, big companies, and government agencies.